The Sands Convention hall is broken down into 5 major halls combining for 2.25 million square feet. The halls are broken down A-G and can be combined for a larger space. The center also includes private outdoor patios and classic/nonclassic spaces. 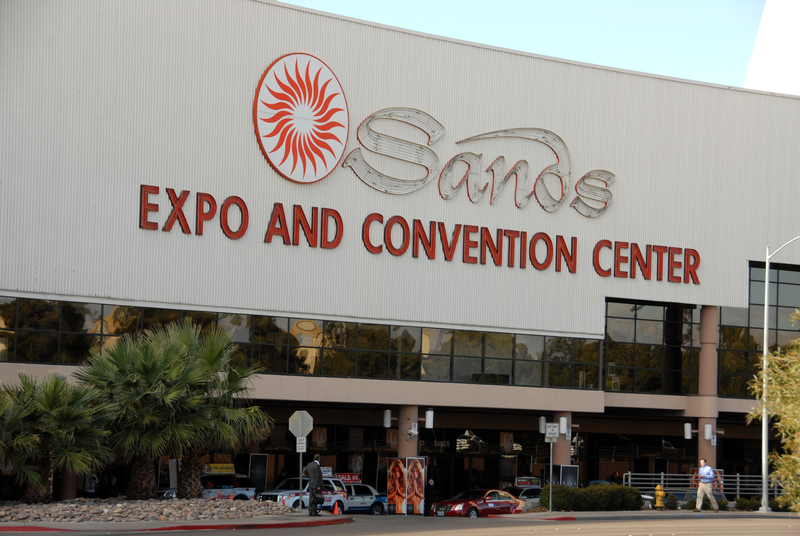 The Sands Convention Center has four major ballrooms at the location. These are named the 14K the 16k Venetian and the Palazzo and total around 250,000 square feet of space. These 4 units are modular and have the ability to be broken down for smaller events. for more information on these four locations look here. The Sands Expo Center is equipped with a multitude of meeting rooms. With just about 350 meeting rooms that range in size from 342 to 1300 ft, the Sands has a ton of spaces. The rooms are also able to be subdivided and all contain state of the art audio visual. All Sands meeting rooms also allow for full catering menus and business centers. For more information on the meeting rooms look here. If you are planning on exhibiting at an event being hosted at the Sands Expo & Convention Center, reach out to us today for more information on how we can help. Learn more about other venues in Las Vegas: Wynn, Westgate, Caesars Palace, Las Vegas Marriott, Las Vegas Convention Center, Mirage, MGM Grand, and Mandalay Bay.